Migrating from a legacy system, such as Livelink, to a new collaborative document management system is like any other migration; a complicated and time-consuming project. Livelink, also known as Livelink ECM - Enterprise Server, became a product of OpenText in 1996. 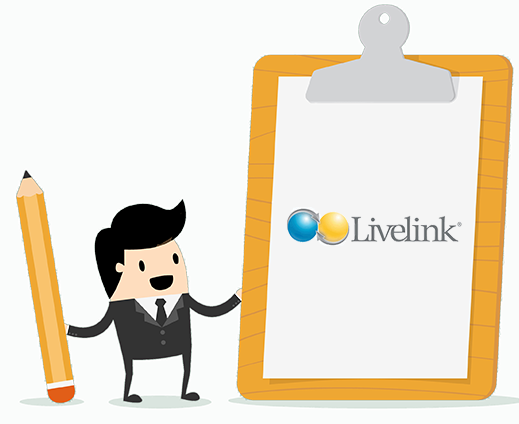 Now Livelink is no longer a standalone product, but rather a part of the OpenText Suite. Even so, the legacy system remains now, more than ever, the subject of migration concerns. Fortunately, Xillio provides an efficient and cost-effective approach to migrate from Livelink to another repository, e.g. SharePoint, EMC Documentum. Thanks to the connectors, Xillio can easily export documents and its metadata from Livelink. In addition, the extracted content is mapped to the content model of the new repository. We have been migrating content for the last 14 years and have experience with all known repositories, making your migration project a success. 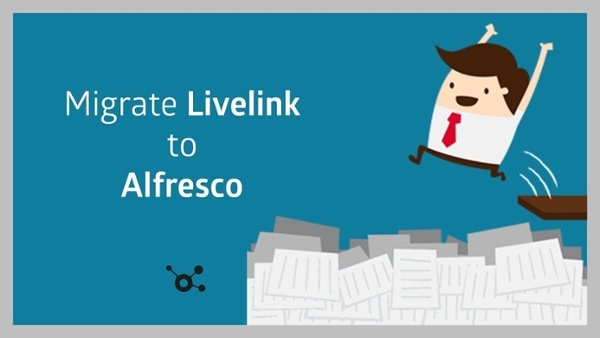 In this demo below, we show how our consultants migrate Livelink to Alfresco. 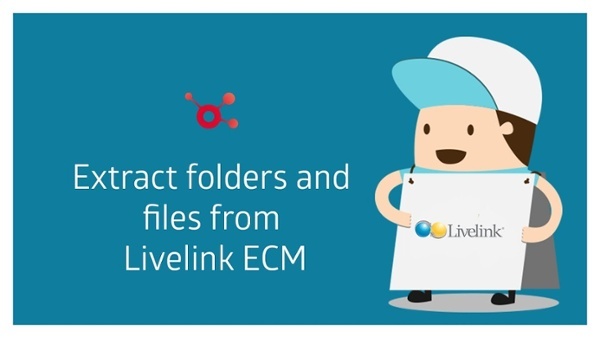 In this demo, we show how our consultants extract folders and files from Livelink. Incremental or bulk migration of the data. After the merger of the Dutch and German regions of a large energy company, the organization needed a new multilingual corporate intranet in SharePoint. Learn how automating the migration from Livelink to SharePoint Online helped launch a new-and-improved intranet.